Founded in 2009, Tropic Ocean Airways is committed to providing first-class private charter and scheduled service flights throughout Florida, The Bahamas and beyond. We love what we do — just ask our passengers who fly with us time and again. Additionally, we are honored to have the highest safety rating in the industry. Tropic Ocean Airways was founded in 2009 by military veteran Rob Ceravolo and Nick Veltre, an expert in seaplane operations. Combining their expertise, the two launched what is today the largest amphibious airline in the world. 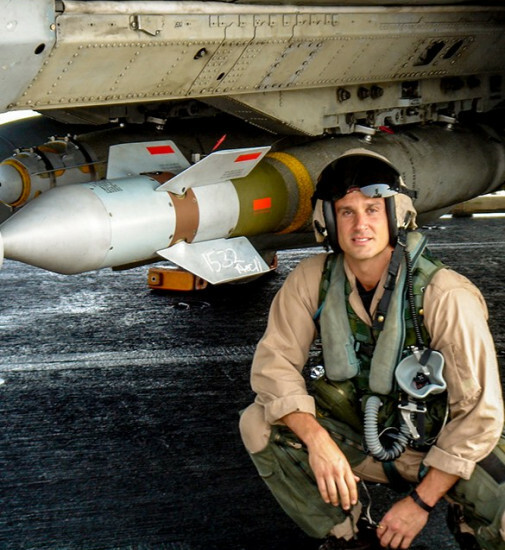 A University of Florida alumni, Chief Executive Officer, Rob was a TOPGUN Fighter Pilot in the U.S. Navy, serving as an active duty and reserve member, becoming an air combat instructor, and earning the rank of Lieutenant Commander. Nick Veltre, Chief Operating Officer of Tropic Ocean, is known among his peers as an expert in his field. Nick served our nation through the Marine Corps, flying missions worldwide as a crew chief on CH-53E helicopters. Nick was also Rob’s seaplane flight instructor. Rob Ceravolo’s leadership and vision, coupled with Nick Veltre’s expertise in seaplane operations, led to the development of an award-winning seaplane company offering unmatched professionalism, dedication to safety, and guest satisfaction. Tropic Ocean Airways has a fleet of Cessna aircraft, both wheeled and amphibious (able to land in sea and on land), most of which are less than three years old.